In the sphere of Slovenian language, the radio play is, together with its creators, a constituent part of world radio play productions. Neither the size of the language space nor the size of the country, or even the number of its inhabitants, present an obstacle. In the mosaic of art and the cultural pulse of Europe and the world, it is an equally-valued tessera of world production. 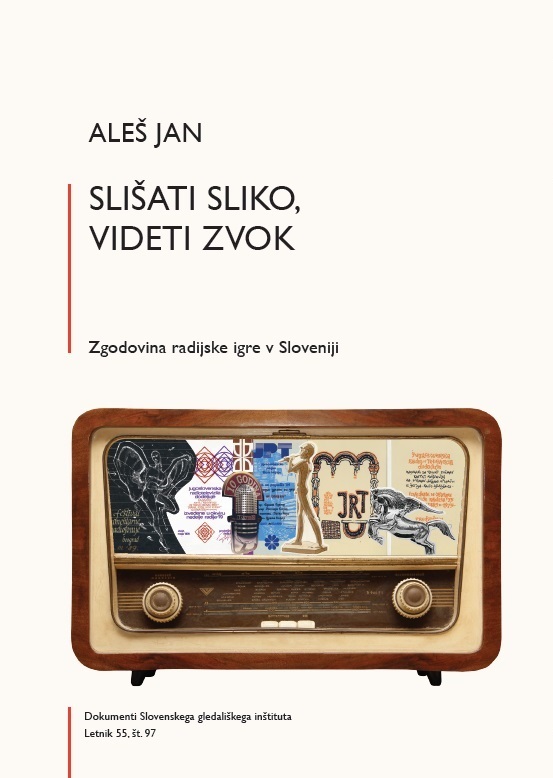 For this reason, works from the most diverse world cultures are on the listings of radio stations with Slovenian language programming, since the openness of the medium, coupled with a progressive programming policy, fosters contact with the world and thus enables an ongoing and immediate tracking of the poetics as well as the aesthetic and philosophical trends from around the globe. 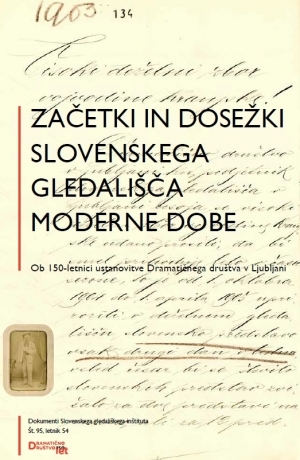 The book was published in cooperation with Radio Slovenia on its 90th anniversary, and it was issued with the financial support of the Public Book Agency of the Republic of Slovenia and the Ministry of Culture of the Republic of Slovenia. 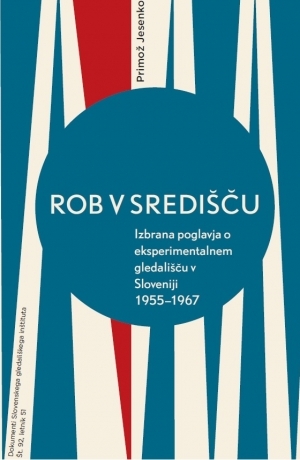 The book was published in cooperation with Radio Slovenia on occasion of its 90th Anniversary. 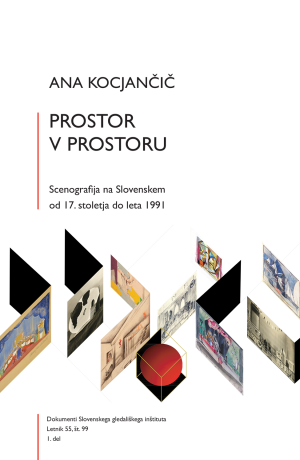 The publishing of the book was supported by the Slovenian Book Agency and the Ministry of Culture of the Republic of Slovenia.